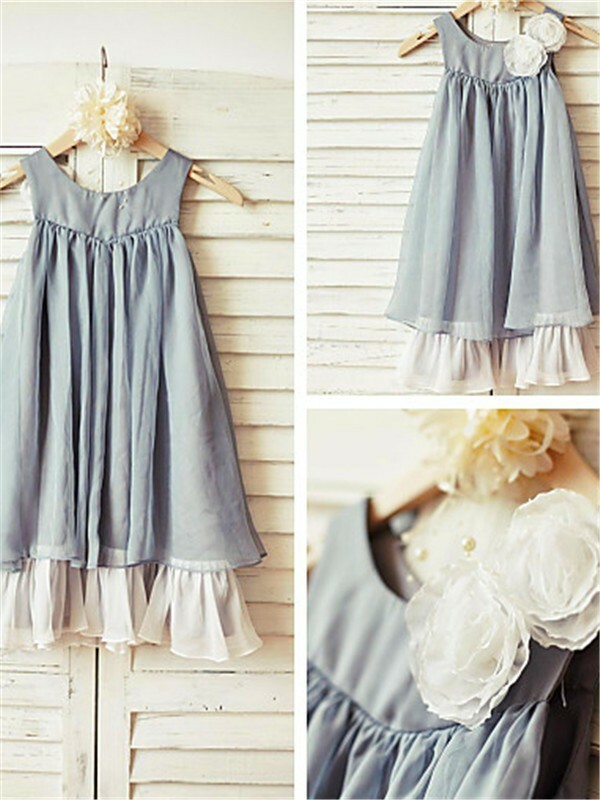 Buy Light Sky Blue Chiffon Scoop A-line/Princess Tea-Length Flower Girl Dresses in Wedding Guest Dresses - Wedding Party Dresses at Bonnyin.ca with low price and high quality. Can I just say that the customer service I have received from your company has been exemplary. 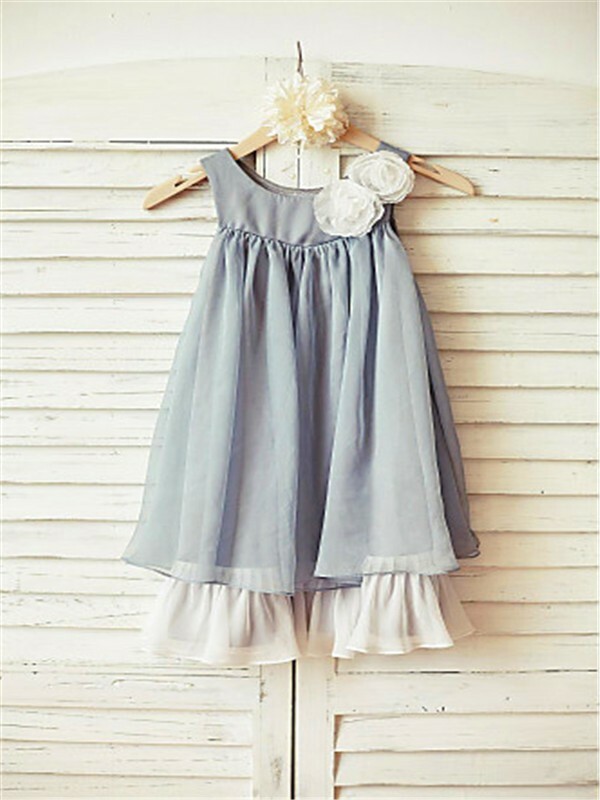 The dress is for my daughter who is going to be a flower girl for my future sister-in-law. I called several months ago asking for sizing advice and your member of staff on the phone was fantastic and extremely knowledgeable. 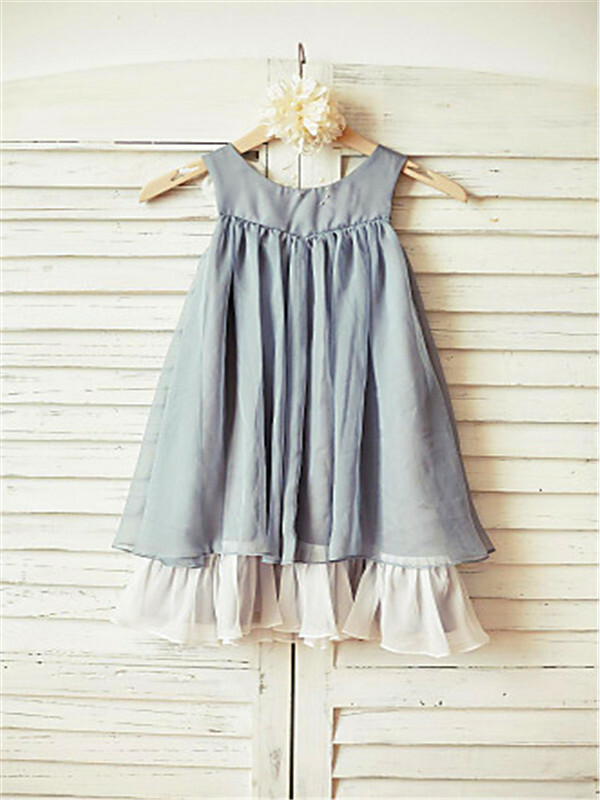 The delivery of the dress was very quick despite using the second-class option.